FUN. CREATIVE. STYLISH. AWARD-WINNING. A WORK OF ART. IT’S TIME TO DOCUMENT THIS INCREDIBLE TIME OF YOUR LIFE! IT’S MY PASSION TO HELP YOU FEEL COMFORTABLE AND CONFIDENT IN YOUR WEDDING PORTRAITS FOR AN UNFORGETTABLE EXPERIENCE YOU WON’T FIND ANYWHERE ELSE IN THE CHIPPEWA VALLEY! 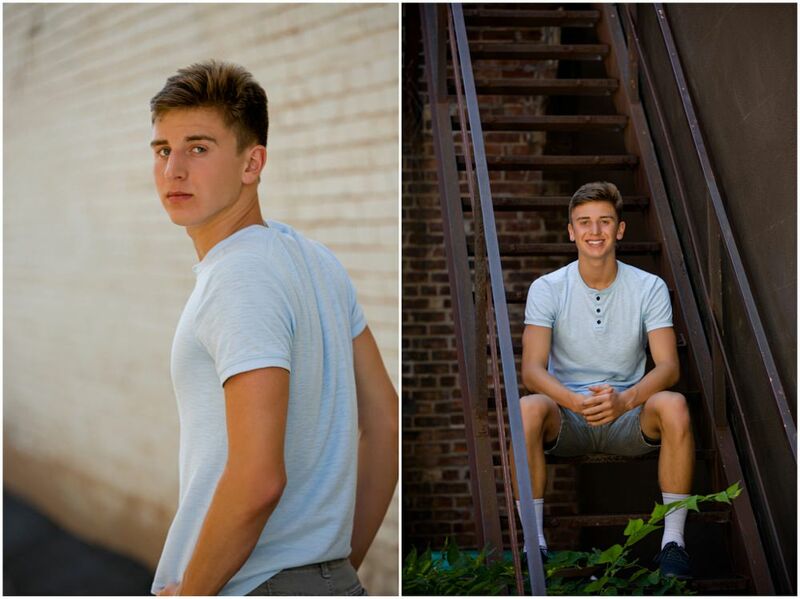 WISCONSIN’S MOST SOUGHT AFTER SENIOR PORTRAIT EXPERIENCE SINCE 2008! 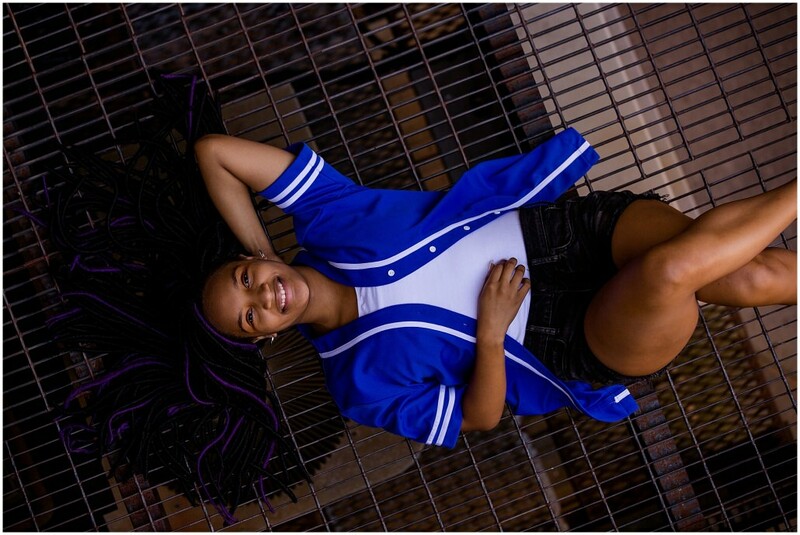 NOW BOOKING CHIPPEWA VALLEY SENIOR PICTURES FOR SPRING, SUMMER, AND FALL! I WANT TO TAKE THE STRESS OUT OF YOUR FAMILY PORTRAITS! THE IN BETWEEN MOMENTS BETWEEN CHILDREN AND PARENTS CAN BE CHALLENGING, BUT I AM HERE TO MAKE THE SESSION ENJOYABLE AND FUN! FROM SUN KISSED LAUGHS DURING THE SPRING AND SUMMER TIME TO FALL FAMILY PORTRAITS WITH THE BEAUTIFUL COLORS – I WILL DOCUMENT YOUR VISION FOR YOUR FAMILY! NOW BOOKING SPRING, SUMMER, AND FALL SESSIONS. 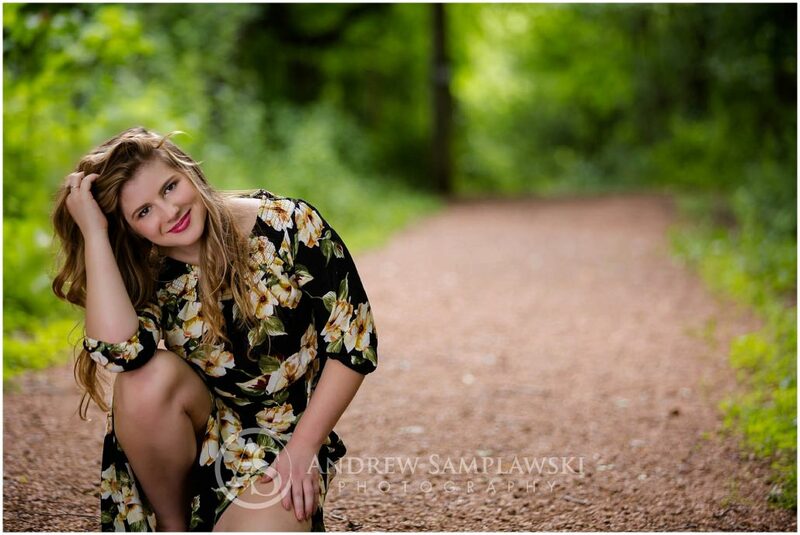 Welcome to Andrew Samplawski Photography! You have found the right spot where custom imagery takes place. 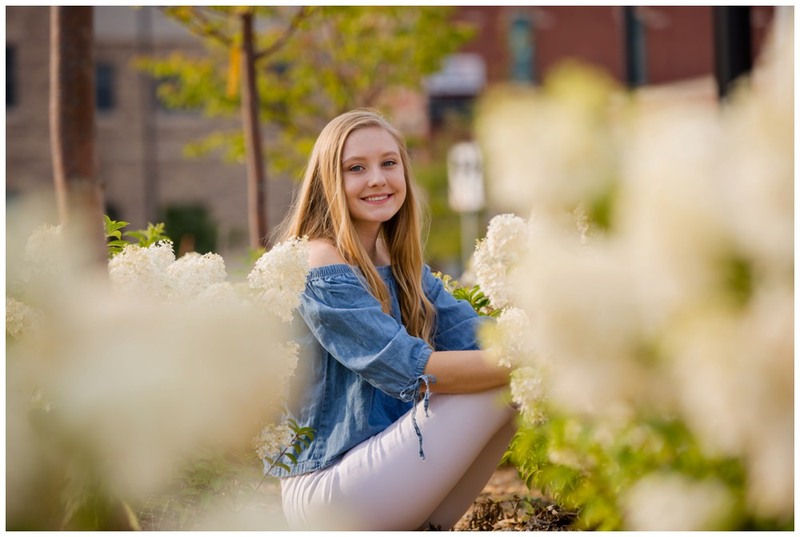 Whether it’s a wedding day, your high school senior pictures, or your family… your session is carefully crafted to offer one of a kind beauty through my eyes as a sought after wedding and portrait photographer here locally in Chippewa Falls, in the Midwest and nationally. 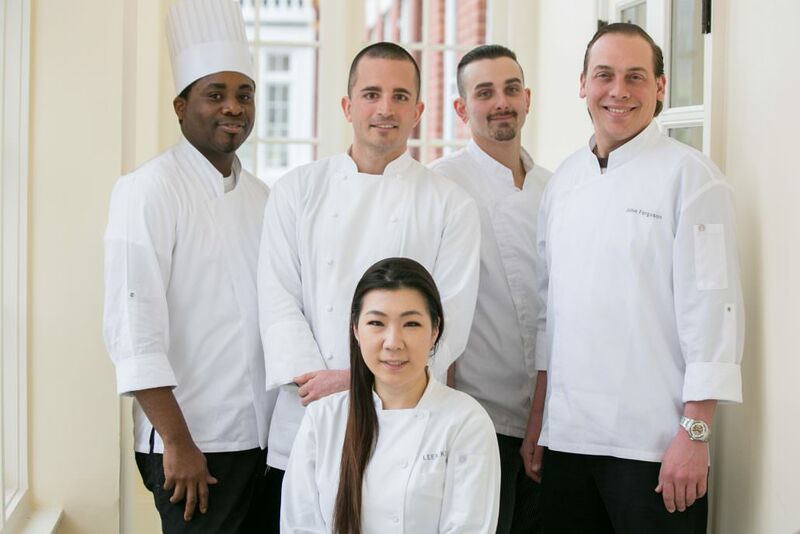 As seen on Say Yes to the Dress, a TLC Channel reality TV show – I recently worked with Monte Durham from Say Yes to the Dress Atlanta photographing a wedding in Virginia at the Omni Homestead Resort. 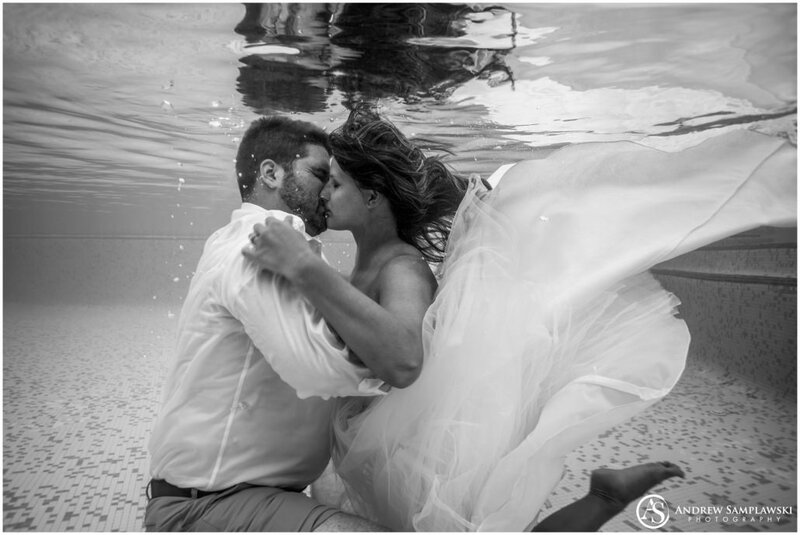 What do you expect of your wedding photographer during the planning & the day of your wedding? If you said yes to any of them, I would love to meet with you!! My studio is an award winning studio based in Chippewa Falls, WI. Wedding coverage is offered in Chippewa Falls, Eau Claire, Twin Cities, St Cloud, Madison, Duluth, and worldwide destination weddings. Being the photographer, I strive tremendously at best providing outstanding customer services for you and family. If you haven’t seen our breathtaking albums yet, you are surely in for a treat. The beautiful genuine leather album is great for an up to date family session or to tell your story in a wedding album… I love to tell stories, one page at a time. Email me at andrew@samplawskiphotography.com to learn more or call our office 715-289-3773 to schedule an appointment. Our photography studio is one of the top studios in Wisconsin and Minnesota. I’m excited that you have reached our website. I’m here to hustle. Day in, day out. To restore the beauty and confidence that the world is so quick to steal, so quick to crush. Because here at Andrew Samplawski Photography, everyone is welcome – everyone is worthy. My purpose is to lift you up, using my camera as a powerful tool to stop time and show the world how beautiful you are. I believe the world should see you through more than just a screen. That people and pictures shouldn’t be kept in clouds or measured in megabytes, but rather be showcased on the walls of your home – the walls of our hearts. By documenting the joy, the bliss, the love, the laughter – but most of all – the dreams of others…I’m documenting my own DREAM come true. Amongst all the chaos, I will always control the focus. You can watch me, but I’d rather you come along for the ride. Wonderful experience as the “brides older sister”; Andy and his assistant were beyond amazing. Your photos capture every special moment of the big day for Kate and Mikey ! Thanks for your hard work and talent. I recommend you to anyone I know for wedding photos. Your work and customer service speaks volumes! Andrew Samplawski Photography offers wedding photography as an Chippewa Falls Wedding and Portrait photography studio serving, including but not limited to, Chippewa Falls WI, Menomonie WI, Wisconsin Dells WI, Twin Cities MN, St Cloud MN, Chippewa Valley, and surrounding communities. In addition to our wedding photography coverage, Duluth MN, Green Bay Wi, Minneapolis MN, St. Paul MN, and surrounding metro areas. Not looking for wedding photography services? 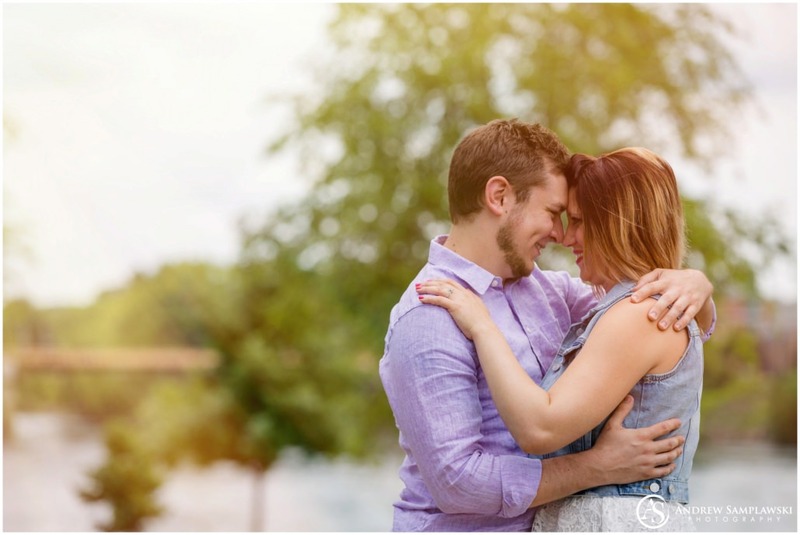 Please be sure to consider us for your engagement photography, high school senior photography, boudoir photography and all of your family photography in the Eau Claire and Chippewa Falls area. Our studio is located downtown Chippewa Falls, just 15 minutes north of Eau Claire. Be sure to drop by for a visit or contact us to get more information about our studio and services. Learn more about our Eau Claire wedding photography – a client for life!